If you haven’t heard of the tragic persecution of Aaron Swartz by the US Government and academic community read this article from Rolling Stone online. 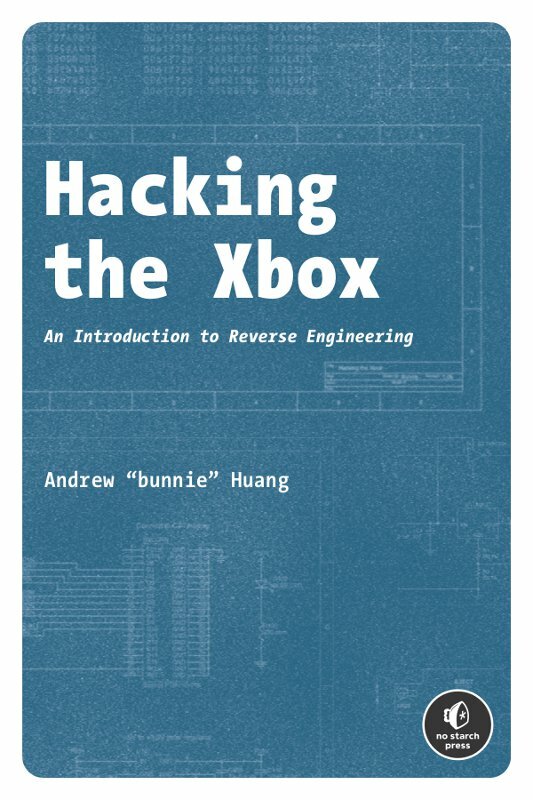 Hacking the Xbox is one of the finest books on reverse engineering ever written. Even though it covers the original Xbox (not 360), the lessons contained therein and analytical processes presented serve as a primer for both beginners and experienced hackers alike, serving as an inspiration for anyone wanting to delve deeper into the workings of the tech you bought and paid for. You can find the link to Hacking the Xbox (PDF version) at No Starch Press. This entry was posted on Wednesday, April 24th, 2013 at 3:00 pm	and is filed under documentation, ebook, hacks, reversed. You can follow any responses to this entry through the RSS 2.0 feed. You can skip to the end and leave a response. Pinging is currently not allowed. The article tells the story of Aaron blogging about having a crush on a girl. When someone repeats the story in public, he is upset that they revealed his “secret”. Releasing information freely has consequences. Sometimes, you may not like them. I would like to have a look at the eBook Hacking the xBox, I am quite curious. Must I become a member? Contribute?